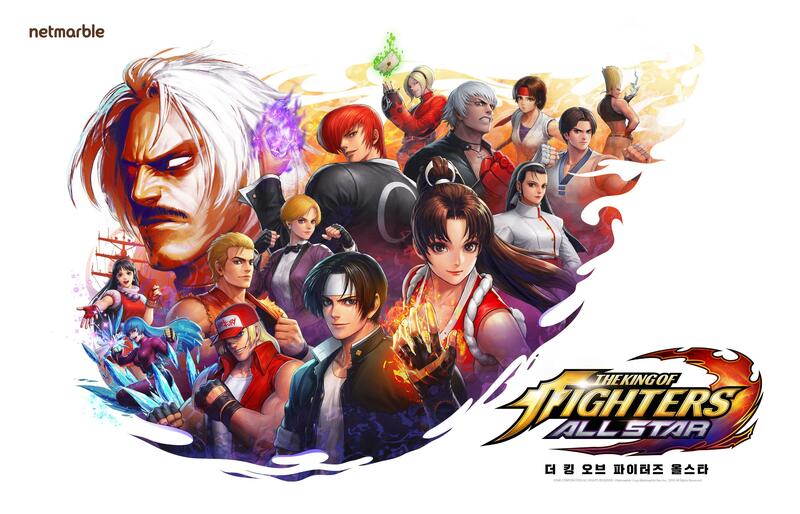 Netmarble has just announced that the The King of Fighters AllStar is going to release worldwide in 2019. This is an action RPG for iOS and Android devices and is coming to North America, Europe and Latin America. The King of Fighters AllStar is going to feature every character from The King of Fighters franchise, quite a bold move if you ask me. This translates into over 50 fighters at launch to “collect and upgrade”, according to the press release. Although I can't say for sure, The King of Fighters AllStar sounds a lot like the game SNK: All Stars that we discussed earlier this month. Is it the same game but adapted to different markets? And now for the pressing question in everybody's minds: is The King of Fighters AllStar a hero collector game? Don't miss the next episodes!